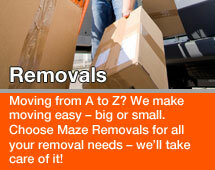 Guildford man and van Removals service. Get a free quote, its quick easy. Just fill in the quote form and we will reply with the best quote fro your needs. 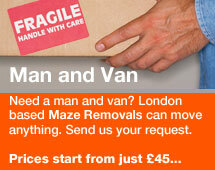 Our Man and van Guildford srevice offers you a flexible, affordable and efficient option for small moving jobs. Man and van Guildford is available 7 days a week. 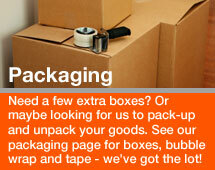 We are completely flexible and can work on short notice, so if you quickly need a job done then give us a call. 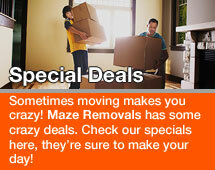 Removals Guildford has a solution for all your moving needs. 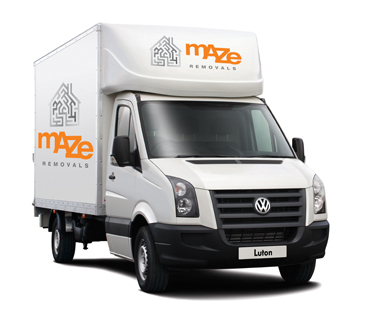 Get a free quote or call Maze Removals on01923351203. We'll take care of the rest.